Beauty comes with age, therefore it is undefined. For as long as I could remember that is what I live by. A book that promotes body positivity through the power of apparel by creating 8 different apparels that represent the four major body shapes; hourglass, apple, pear and ruler that would be showcase on the book as well. Motives are simple but complex and thats to prove that beauty is not one size and ideal should not be a word used to describe beauty. 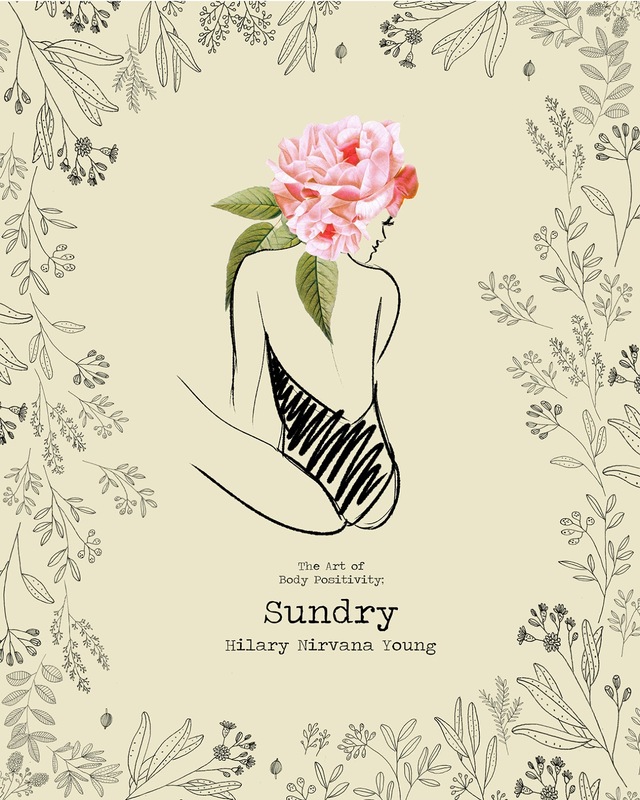 Sundry is an interactive book filled with bright, colourful pictures, foreign language (*hint: moon) the knowledge of body types and shapes, along with an exclusive interview with well name bloggers about their thoughts and personal thought regarding the power of apparel. Hi and no I do not just randomly write a book without a reason, theres a perfectly reasonable explanation as of why and I'll explain. I always admire the outspoken trait, I admire a person's confidence and honesty. I find that those kind of people are ones that will move mountains as they are brave enough to be just them. I for one am not as confident even in my own skin, it's better now but I used to dread small talks and starting conversation with someone new. Somehow small talks lead me to talking about things I don't even like, like the weather or fruits. 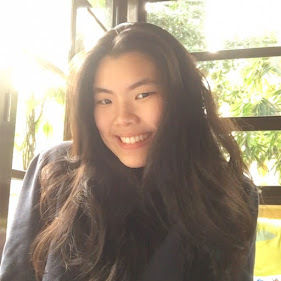 Just because I want to be able to mould my personality to fit them, I thought that way I can connect maybe make it less awkward, but in the end of the day I was just being artificial. Bottom line is I was not comfortable in my own skin, I'm going to go Nicholas Sparks on you but at one point I learn to accept myself and know my self worth. I was able to classify which opinion to take in, opinions from people who I think are important and ones that are just there to float. When my school launch a project to create anything, I decided on this. Although this work is graded I can assure you that whatever is mentioned here or in the book it is completely my honest opinion and some are based on further research. 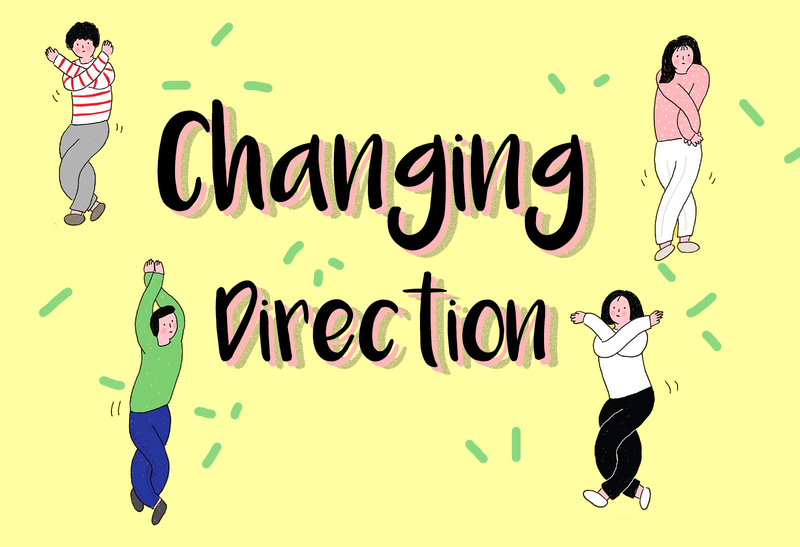 Like mentioned the book promotes body positivity through the power of apparel, in which with some help, I created eight different apparel representing the major body shapes. As you read the book you might notice a similar share in embroidery embellishment, embroideries are used to keep the particular art alive as it slowly fades away. All the designs are hand embroidered, it's extremely time consuming but equally satisfying. I sincerely hope you enjoy scrolling through the book as much as I enjoy creating it.